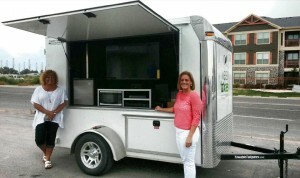 Always something new here at Towable Tailgates! Finished installing the BMW-i Electric Vehicle Charging Station today in a New Tailgater built for BMW! 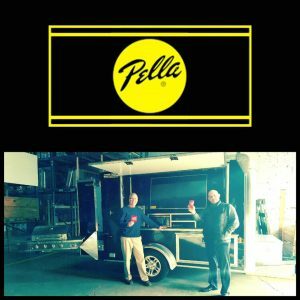 Congratulations to Pella Windows and Doors of St. Louis, Missouri on their NEW Towable Tailgates™ Ultimate Tailgater™ delivered this week! 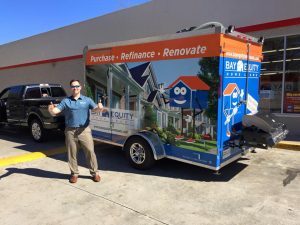 Congratulations to Bay Equity Home Loans on their NEW Towable Tailgates™ Extreme Tailgater™ Mobile Marketing Vehicle delivered this week! 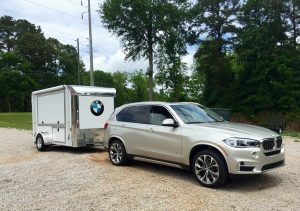 Congratulations to The Brown Family on their NEW Towable Tailgates™ VIP Tailgate Suite™ delivered today in California!! 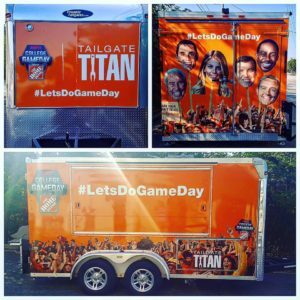 Towable Tailgates™ has partnered with The West Texas Food Bank of Odessa, Texas to give away this NEW 2015 Ultimate Tailgater™! 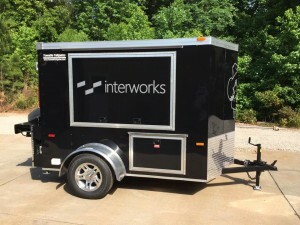 Watch for the trailer at events around their area and purchase your raffle tickets to support a great cause and for your chance to WIN this NEW Towable Tailgate™ prior to the start of the upcoming Football Season!! Congratulations to The Dible Family of Riverside, California on their NEW Towable Tailgates™ Ultimate Tailgater™ delivered this week complete with Upgraded 60″ LED HDTV, Full RV Restroom Package and much more!! 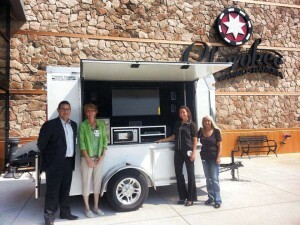 Congratulations to Cherokee Casino Ramona on their NEW Towable Tailgate delivered today in Ramona, Oklahoma!! 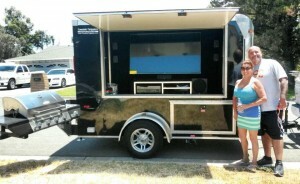 Visit their Casino soon to enter to WIN this Ultimate Tailgater in their Toys of Summer Sweepstakes!! 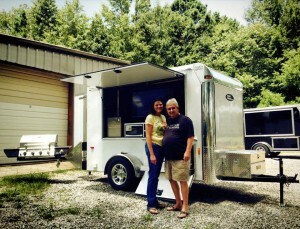 Congrats to Mr. And Mrs. Childers of Rock Hill, SC on their NEW Towable Tailgates Ultimate Tailgater picked up today!! Watch for it at games in Columbia, SC soon!! GO GAMECOCKS! !